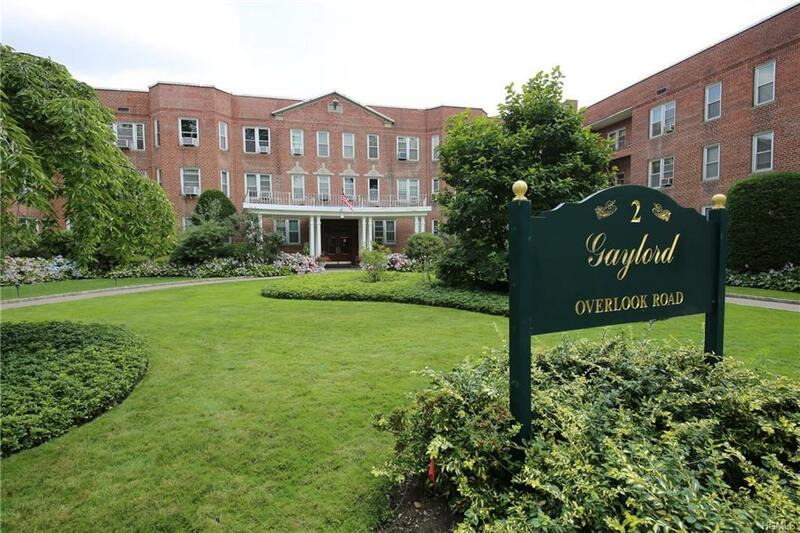 Magnificient fully renovated freshly painted 3 bedroom, 2 bathroom corner apartment with a terrace looking onto tree lined streets in theGaylord. All new appliances in spacious open kitchen with center island, granite counters, and custom built kitchen cabinets with under mount lighting. Stylish bathrooms completely renovated with vessel sinks and waterfall faucets. 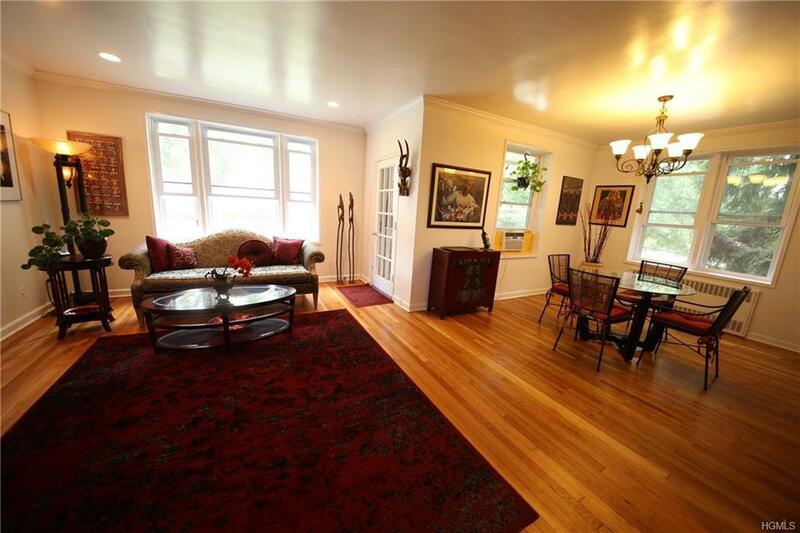 Newly refinished hardwood floors and crownmoldings throughout the entire apartment. Closet space galore with 7 closets including a walk-in closet in the masterbedroom. 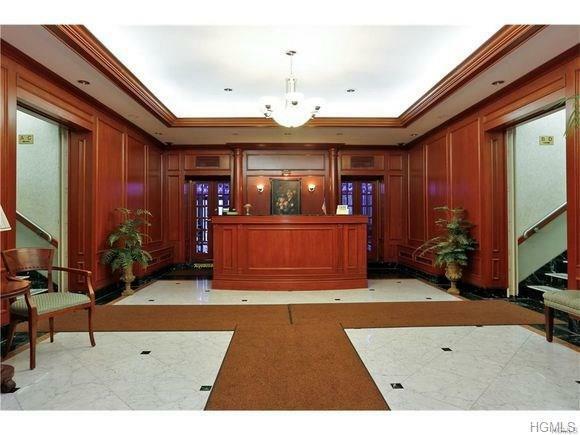 Building has recently renovated the lobby and the hallways. Municipal parking across the street for $65/monthand public transportation is nearby. 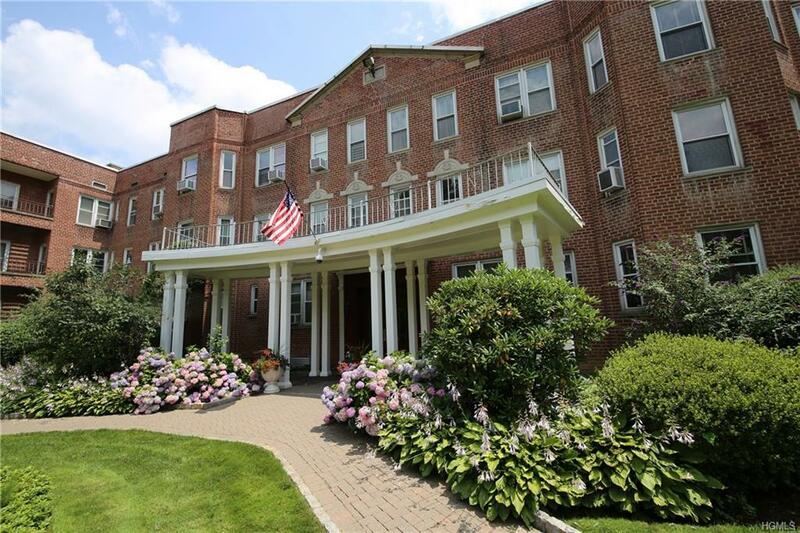 Walking distance to The Westchester Mall, Whole Foods, CVS, restaurants, banks,houses of worship, schools and Metro North. Common areas include laundry room, storage room, community room,community garden, and enclosed patio and deck which was recently featured in Westchester Home magazine. Listing courtesy of William F. Knight III of Coldwell Banker Signature Prop.